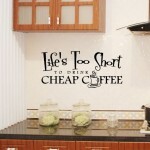 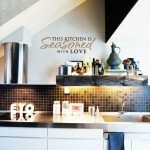 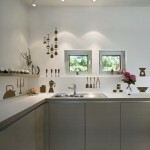 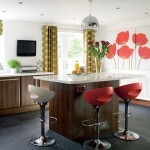 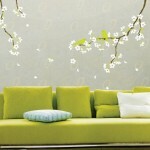 Kitchen wall art is easy with wall decals or wall stickers. 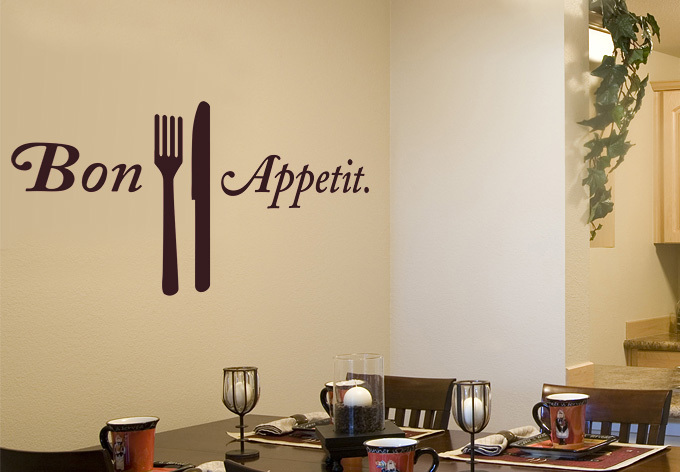 Simple quotes such as Bon Appetit can spice up a simple dull looking wall. 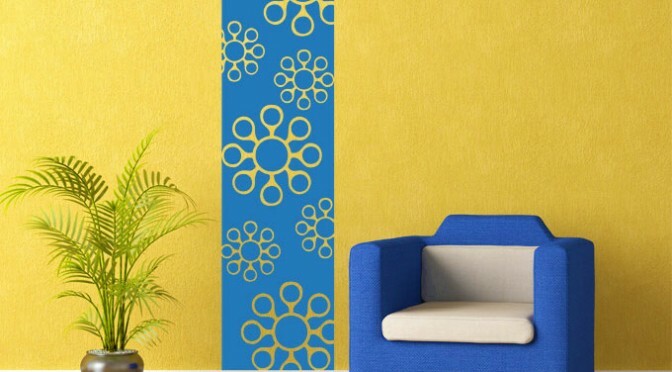 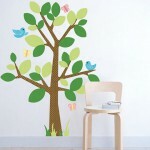 Use wall stickers with creativity.